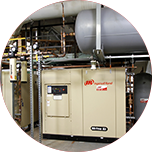 When a system evaluation involves the recommendation of new equipment to meet your performance and energy efficiency needs, we call upon all our services to ensure your satisfaction. We have many completed projects to our credit. 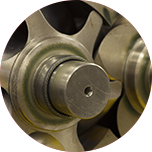 We also offer turn-key services from the moment you require our intervention. At times, a simple upgrade or repairing a single component in an air system may be the solution.